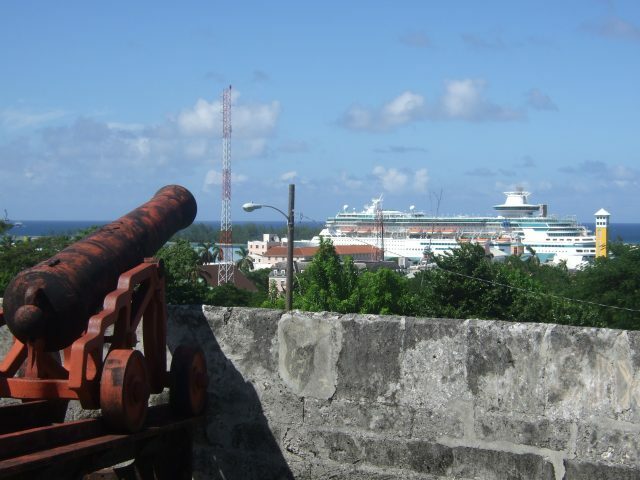 We warmly welcome all Oasis of the Seas Cruise Ship Passengers to the Port of Nassau Bahamas. 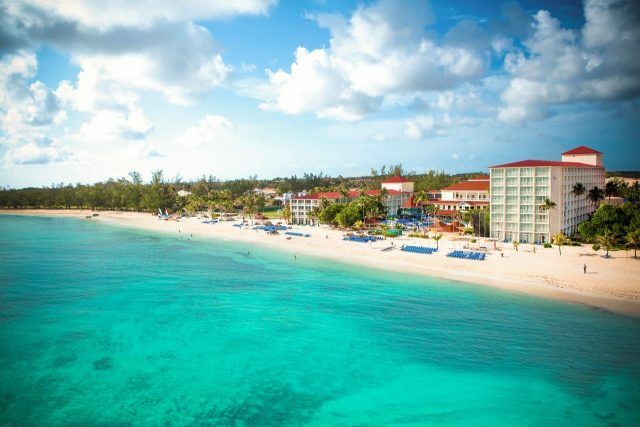 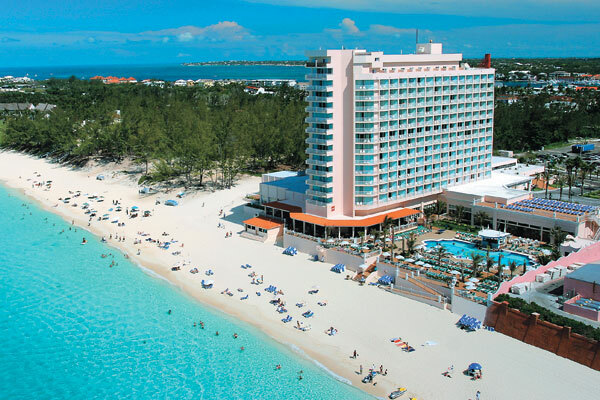 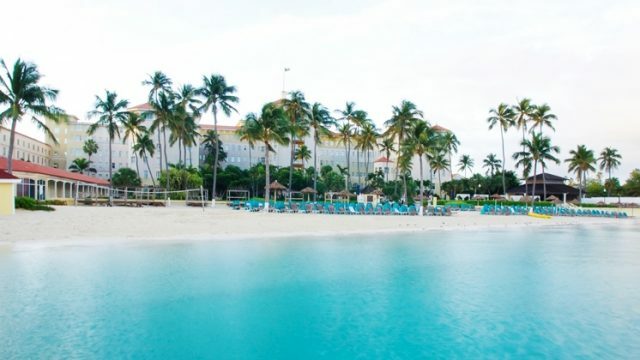 We hope you enjoy your visit to Nassau & Paradise Island, Bahamas. 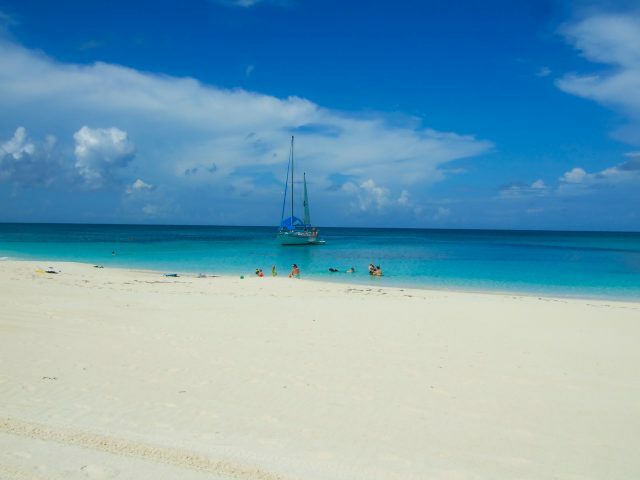 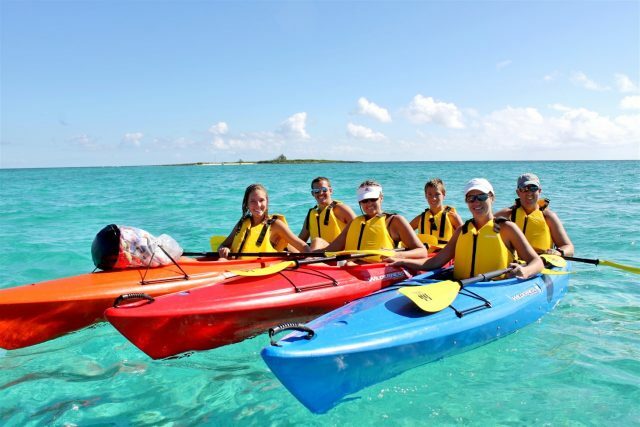 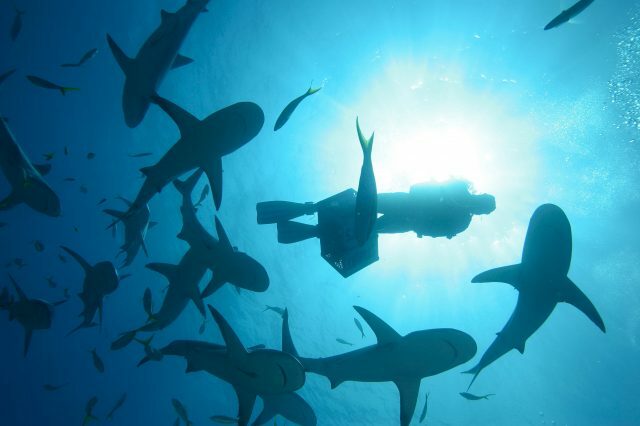 Bahamas Cruise Excursions offers a variety of options for you to choose from. 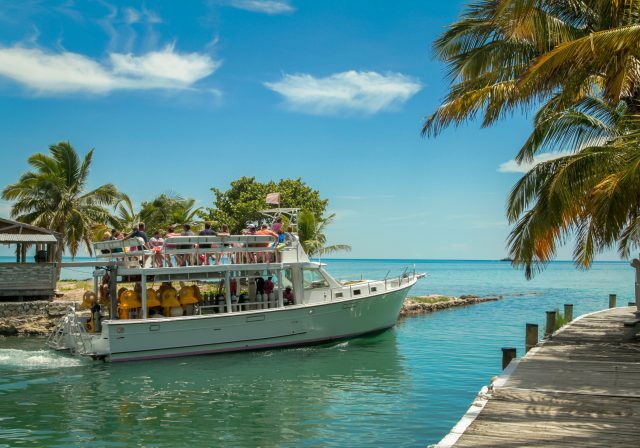 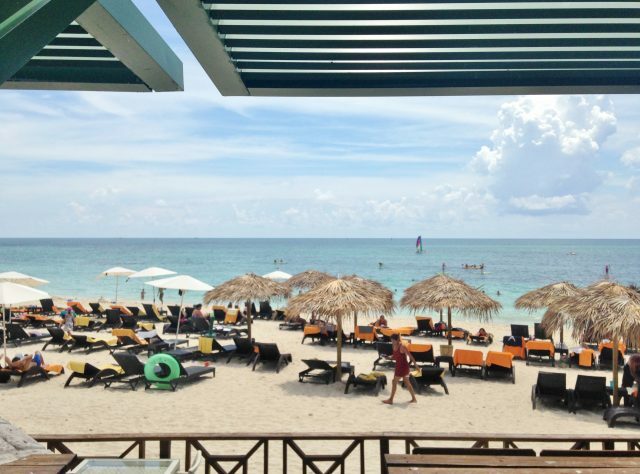 Our rates are direct rates from the operators which allow you to save money while providing you with a greater selection of shore excursions for the Oasis of the Seas to choose from. 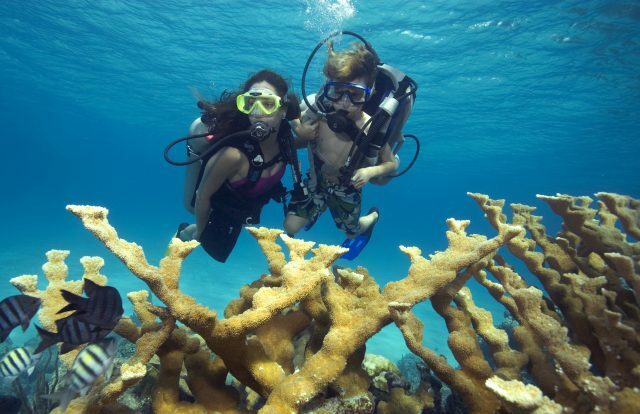 Please have a look at our Recommended Excursions and Itineraries for the Oasis of the Seas. 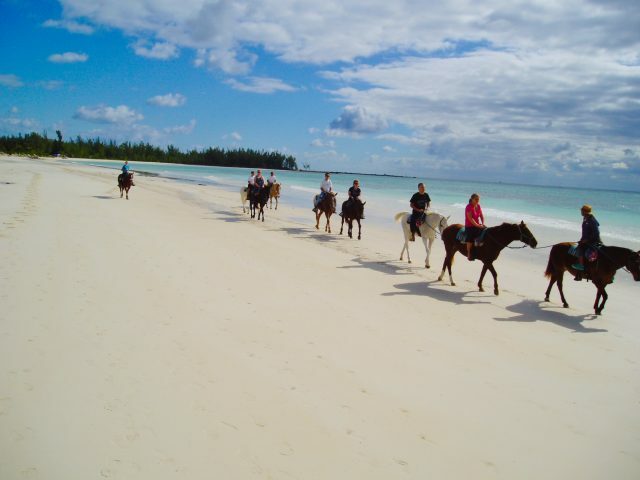 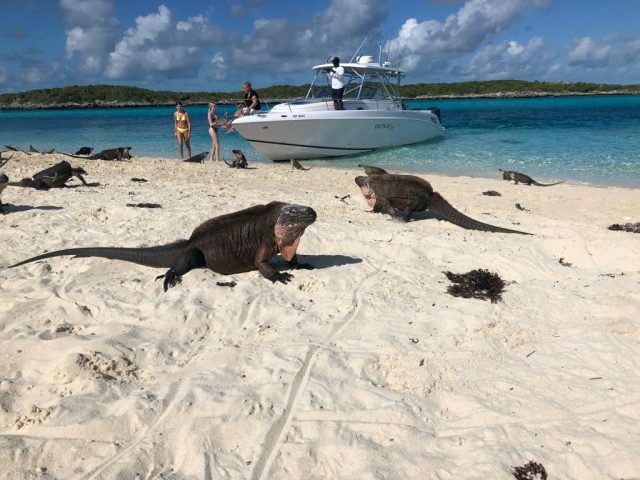 If you don’t find what you are looking for, click on Excursions in the top navigational buttons for a full listing of excursions or click on LIVE HELP to chat with a Bahamas Excursion Expert.